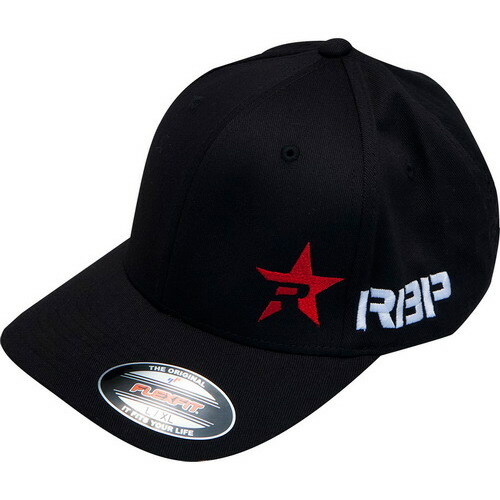 Show off your love of all things RBP with our signature Trucker Hats. 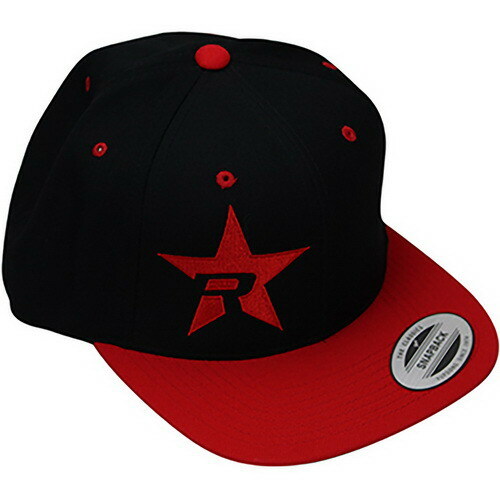 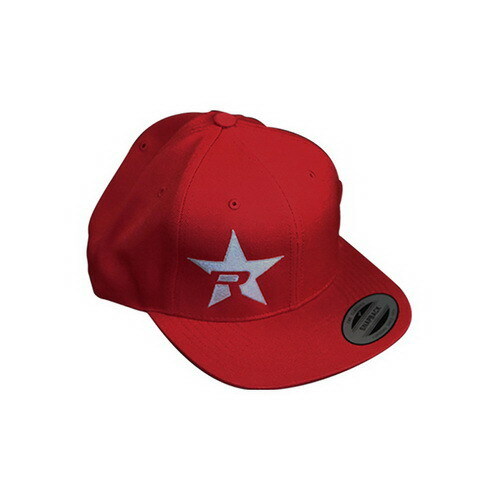 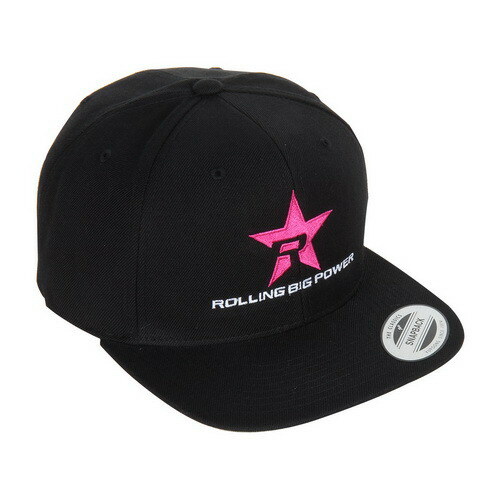 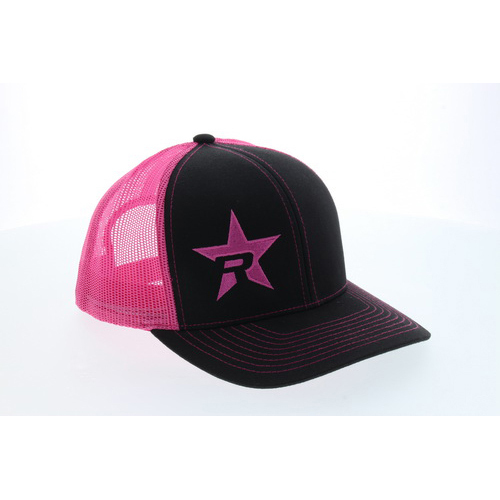 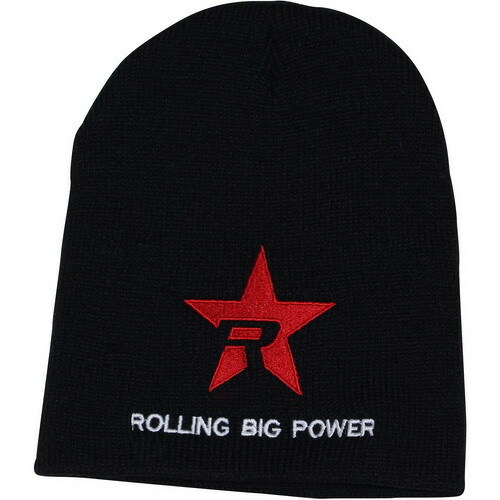 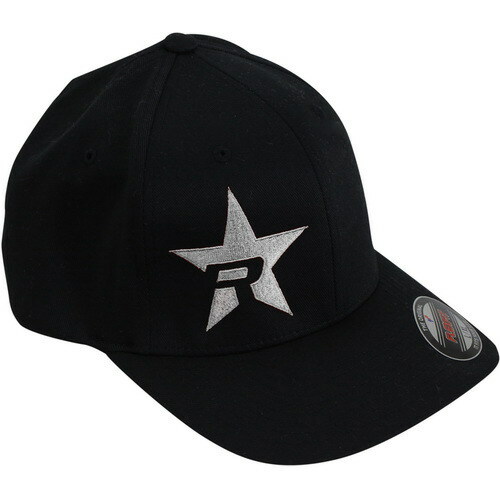 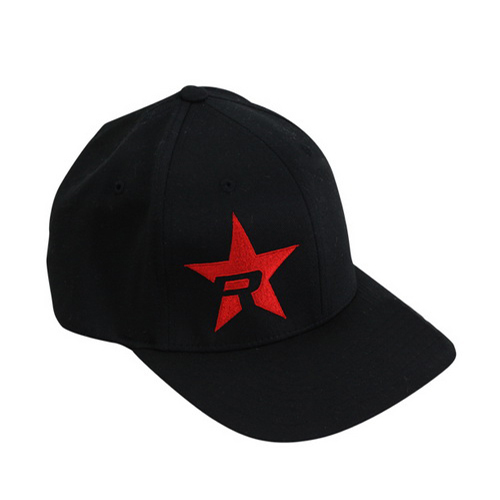 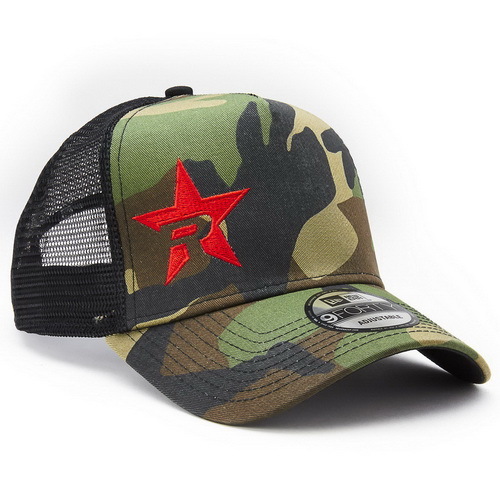 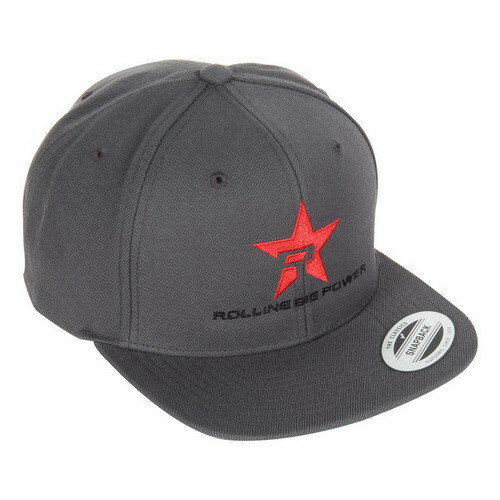 The All Black Trucker Hat with our Red RBP star is a must have. 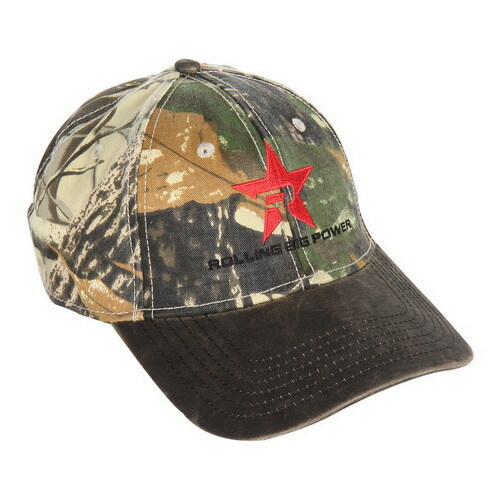 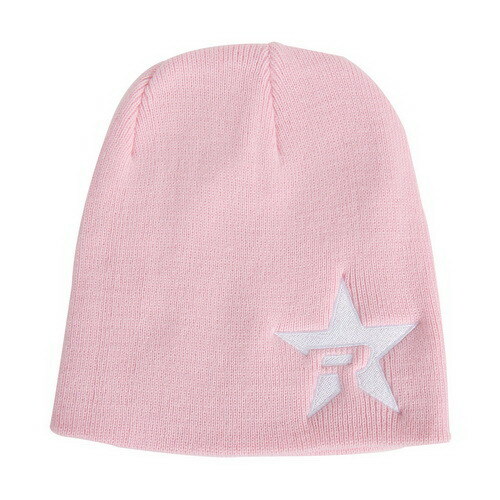 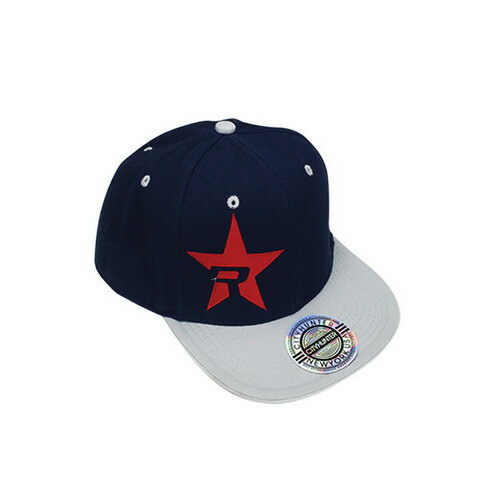 Made from the highest quality materials, this hat is sure to turn some heads. 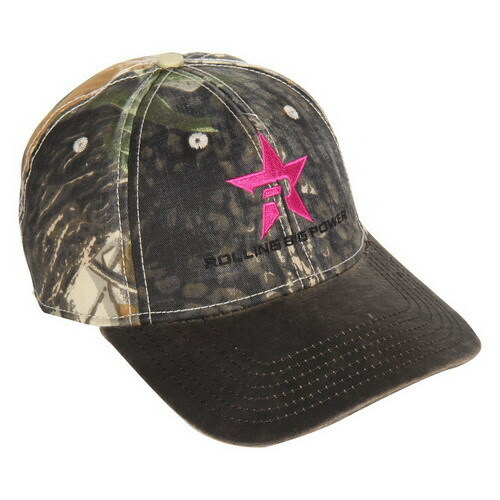 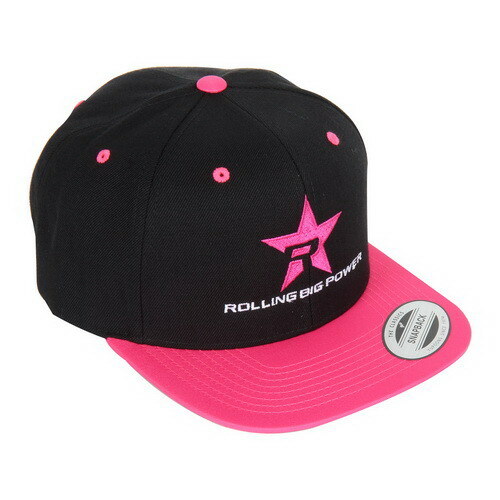 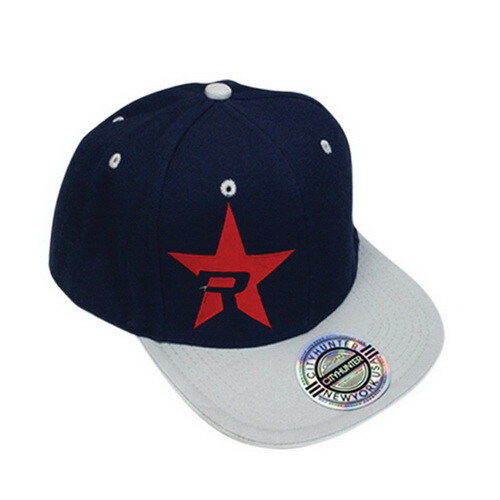 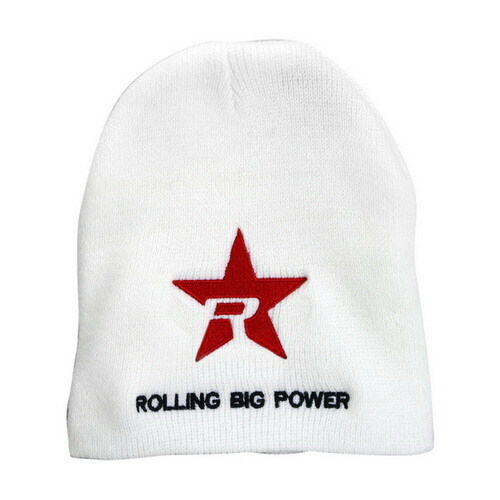 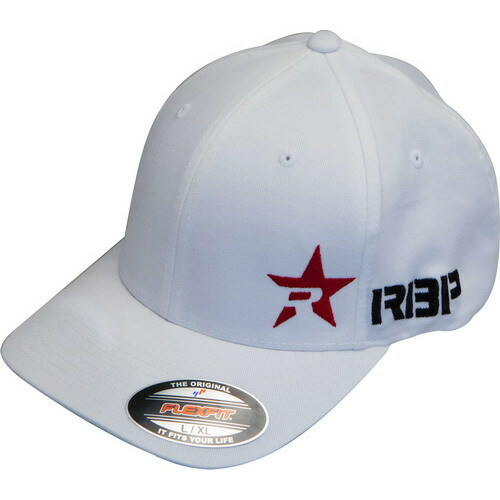 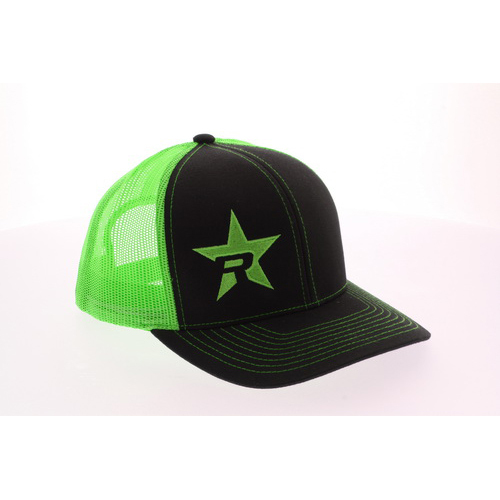 The RBP Trucker Hats have a comfortable snap-back design, so one size fits all.